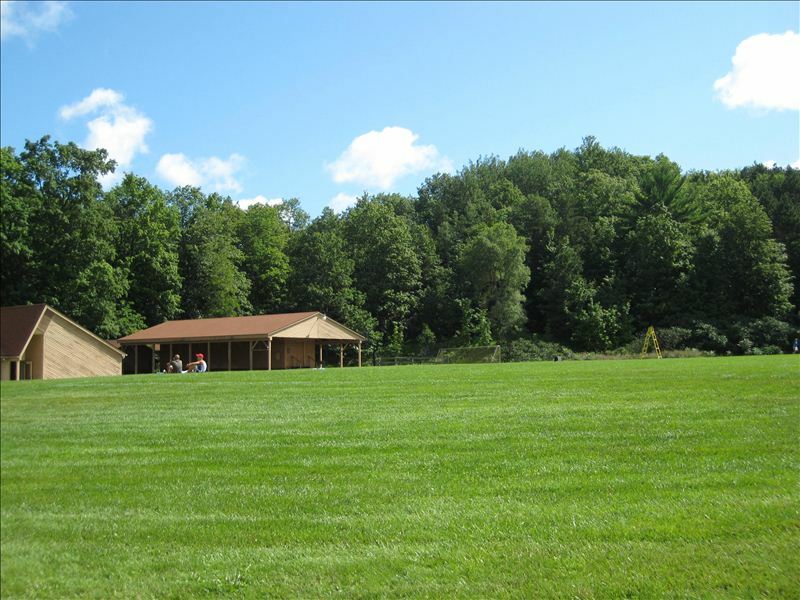 Twin Lakes host a variety of events such as wedding receptions, church retreats, graduation parties, business meetings, scouting activities, dances, etc. During the summer months, weekly camps, such as high school marching bands, soccer camps, church day camps, dance groups, and 4-H youth camps. 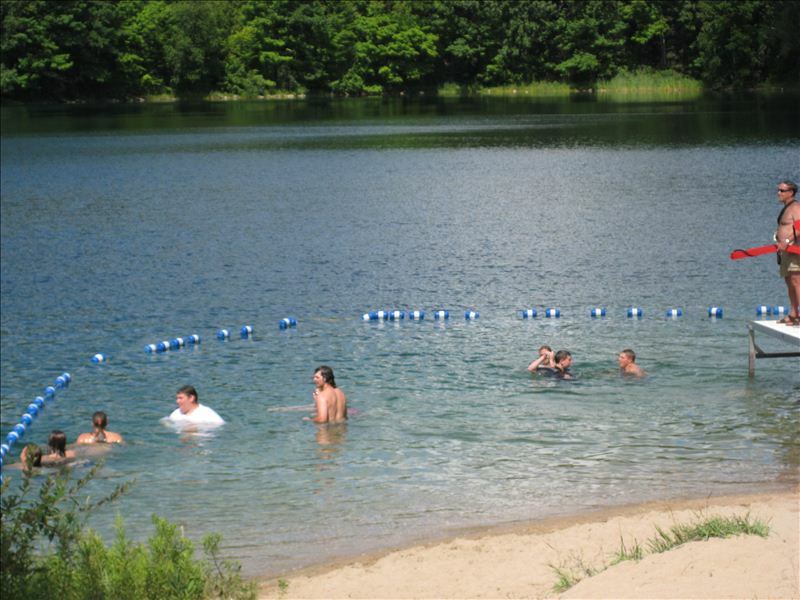 Twin Lakes Camp holds a wide variety facilities and activities to meet the needs of any type of group. 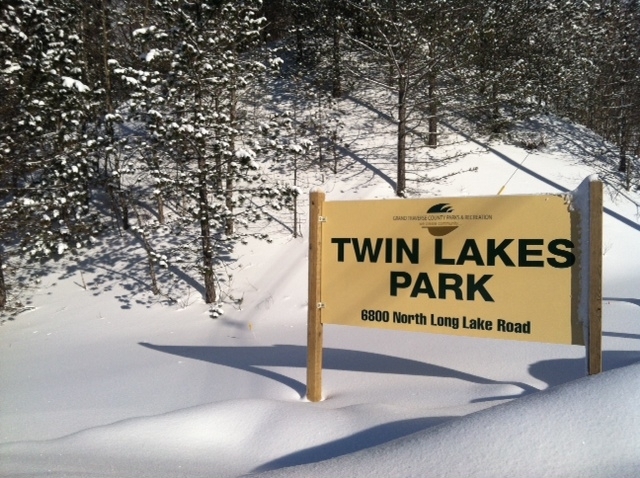 Twin Lakes has a variety of facilities that can be reserved. Gilbert Lodge - At 3,000 sq. ft., Gilbert Lodge is capable of holding 200 people, with enough seating available for 100 people. 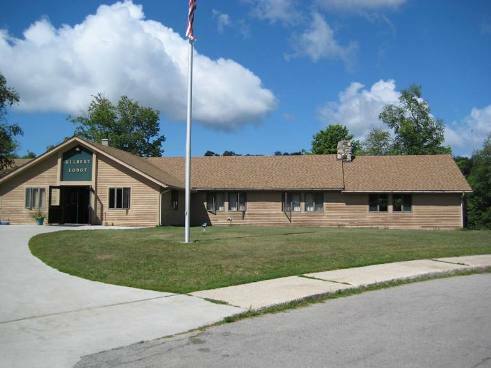 Gilbert Lodge is a frequently utilized space for wedding receptions, graduation parties, family reunions, dances, workshops, business meetings and retreats. Gilbert Lodge has a beautiful deck that looks out onto the lake along with a fireplace to cozy up to. Kitchen facilities are available at Gilbert Lodge. Dormitory - Offers overnight accommodations for up to 142 people. Twin Lakes Dorm has been used for soccer camps, band camps, day camps and church retreats. Baths/shower rooms are available. Dormitory Meeting Room - A small meeting room located within the dormitory with high ceilings, large windows and a warm fireplace. Outdoor Picnic Pavilion - A newly renovated scenic pavilion/picnic shelter that will accommodate up to 100 people with a gorgeous outdoor fireplace. Beach Front - Offers swimming and a sandy beach for daily users. Hiking Trails - Rustic, wooded trails offering an intermediate level hiking experience among beautiful deciduous trees and pine groves.